Plano Luxury Homes | Beautiful 4 bed 3 full bath home in West Plano attached to highly ranked schools. 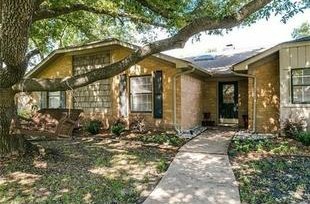 Open floor plan with completely remodeled kitchen, stainless steel appliances, granite counter tops, new engineered hardwoods throughout, updated master and guest bathrooms. The pool has a new pump and drain, ready to go for summer swimming! !